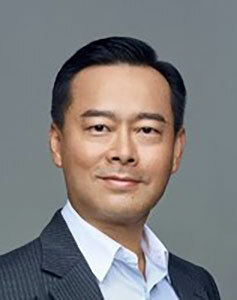 George Guo is a seasoned executive with 26-years in the telecommunications sector. George is former Executive Vice President for Ericsson’s North East Asia Market Area where he managed 2,000 staff and a $700M business unit. Before Ericsson, George was the Corporate Vice President and Managing Director of Asia Pacific at Syniverse, a spin-off from Verizon. He also served as VP and General Manager of Asia Pacific and was a founding member at Neustar, and was instrumental to their successful IPO on NYSE in 2005. Copyright © 2019. UbiquitiLink Inc. All Rights Reserved.